Sugarpova is a premium candy and chocolate line that reflects the fun, fashionable and sweet side of international tennis sensation, Maria Sharapova. A long time candy lover with a surprising sweet tooth, Maria created her own candy business to offer a bite of premium, classic candy and chocolate in her own signature style at an accessible price point. TRAUB was retained by Maria Sharapova and her team to assume responsibility of all brand operations as well as develop a strategy for the expansion of the brand internationally and through new product extensions. 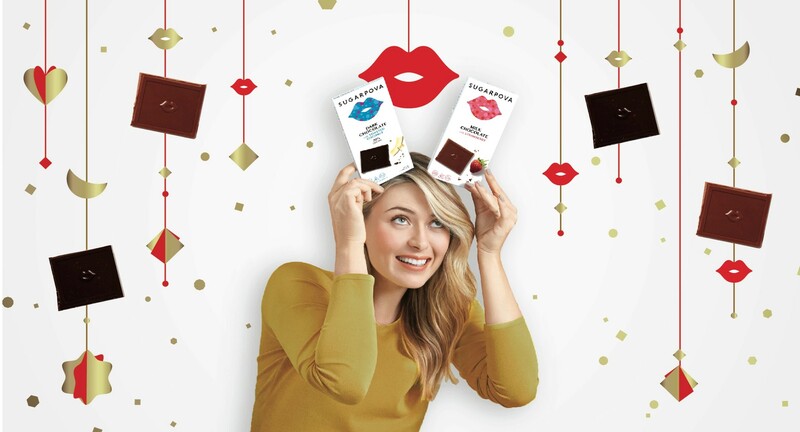 TRAUB worked with Maria Sharapova and her team to update the branding, redesign her website, secure new distribution partnerships and develop and launch a line of premium chocolate. Going forward, TRAUB continues to oversee the growth of the candy business and explore new business opportunities for the Sugarpova brand. Sugarpova celebrated its fourth anniversary in August 2016. The brand is distributed in over 30 countries and has partnerships with over 20 global distributors. 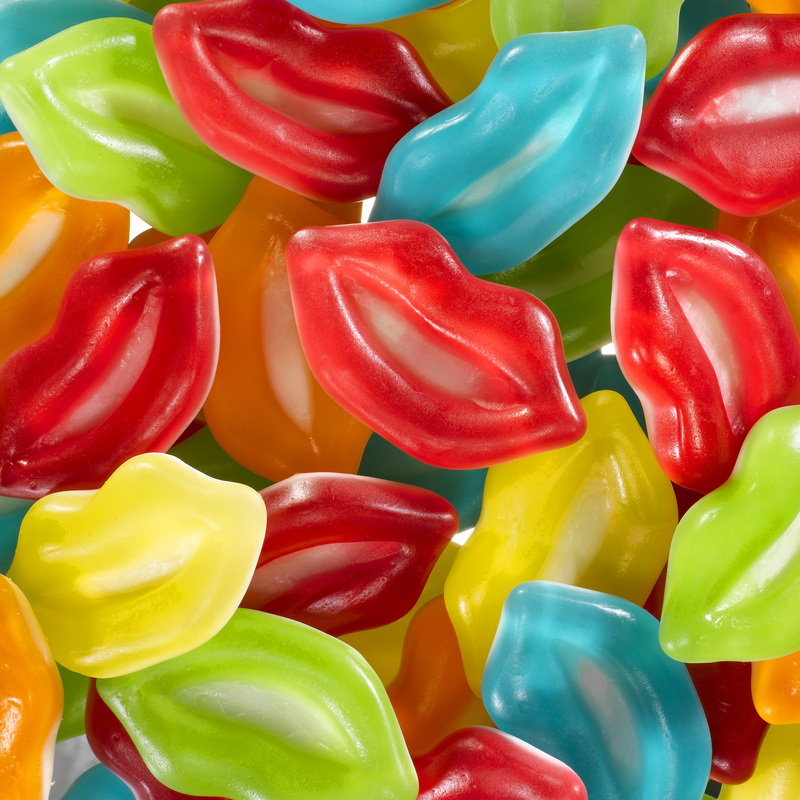 Sugarpova sold over five million bags and experienced 50% growth in 2015. In August 2015, Sugarpova launched a successful pop-up at Bloomingdale’s 59th Street in New York. In May 2016, the brand launched a line of gourmet chocolates at the Sweets and Snacks Expo held annually in Chicago. 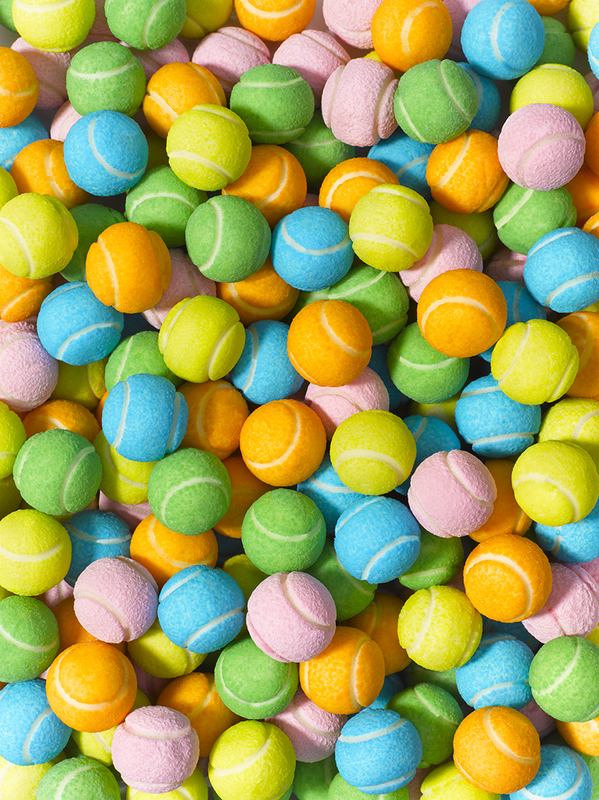 Sugarpova is projected to become a $20 million brand by 2018.